Live a short, 5 minute walk from the beach for under $200K!!!! (Lowest price Condo in IRB as of 2/5/19!) Located in Indian Rocks Beach, this light and airy condo that was thoughtfully updated to create a serene beach oasis. Enclosed bonus space adds an additional 87 square ft making it a total of 1060 sq ft! Completely updated in the last 2 years, some of the updates include;the electrical panel, HVAC, all appliances, fixtures, flooring, windows (within the last 5 years). The Master Bath was reconfigured to give you a spacious en-suite and the kitchen was designed to add natural light and functionality whether cooking for yourself or entertaining guests! With an additional bonus space that can be used as an office or reading nook. 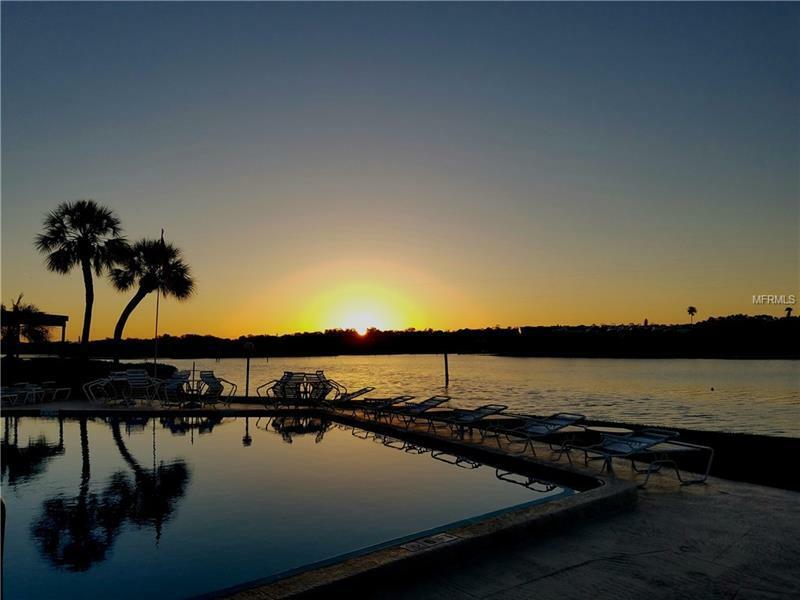 Windrush Cove is a community nestled back behind 8 th Ave and offers its residents a heated swimming pool with views of the intracoastal, a large clubhouse with fitness center, shuffleboard and tennis courts. And did I mention stairs from the seawall that allow you to drop in your kayak or paddleboard! Indian Rocks Beach is known for its local events, festivals and fabulous restaurants that are all walking distance from your new home!